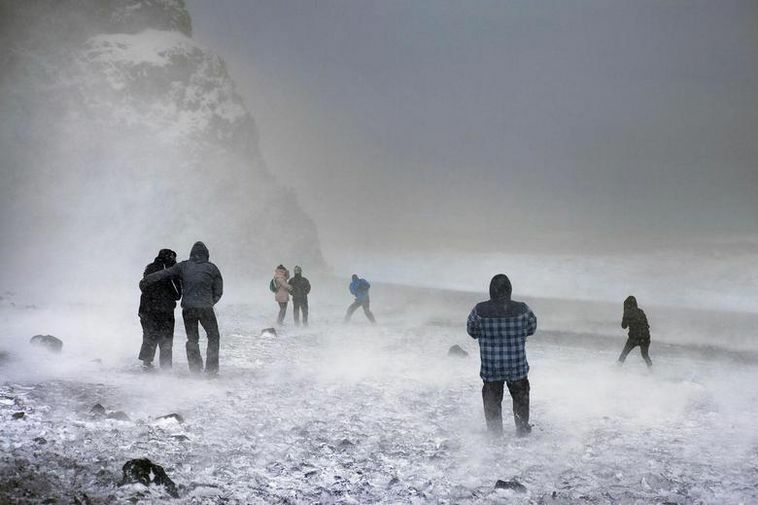 After days of strangely warm weather lately with temperatures almost only seen over the summer, winter has finally decided to revisit Iceland. Over the week temperatures will drop and go all the way down to minus in most parts of the country. Snow will follow though some of the downfall might come down as rain in South Iceland. Mountain roads will likely be affected so keep in mind to follow the weather forecast and driving conditions if travelling.